Today I am publishing a new app on the AppStore: This time I combined two of my passions: My passion for climbing & bouldering and my passion for iOS development. iRedpoint iRedpoint is a fitness tracker for bouldering and climbing that uses the built-in sensors form the Apple Watch. 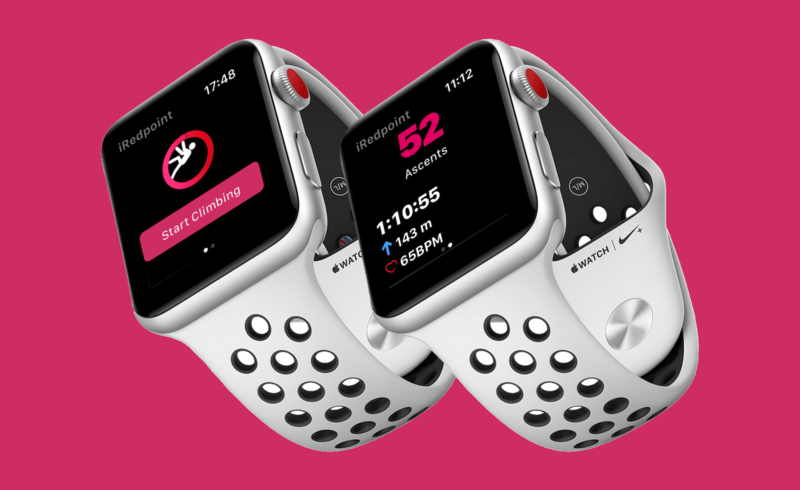 While I developed this app I discovered how amazing and well-thought watchOS and the actual Apple Watch hardware already are – providing computing power for real-time machine learning analysis of accelerometer and gyroscope samples, the heart rate and the barometer. 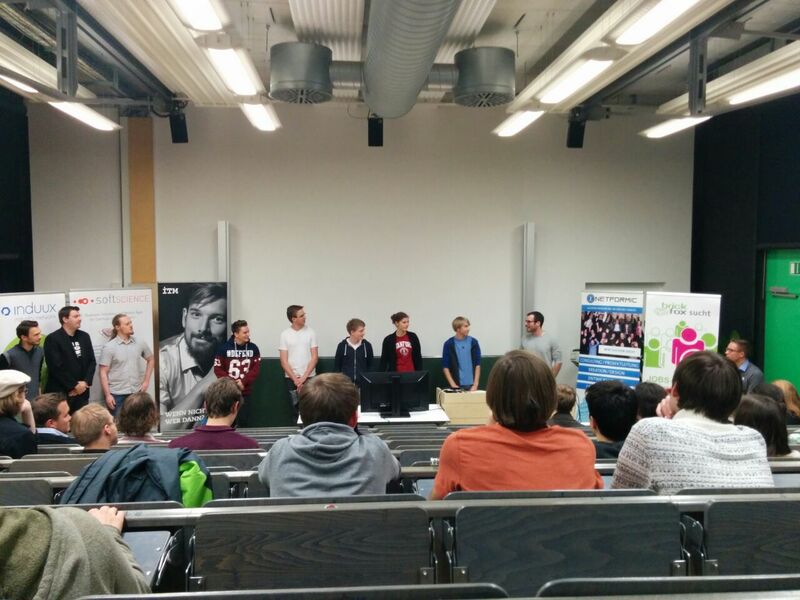 This year’s Hackathon Stuttgart took place in the beautiful Römercastel location in Bad Cannstatt. This is a huge building with plenty of places to work and sleep at night. This hackathon is organized by logicline. The Idea When it comes to hackathons I am always a fan of crazy projects you wouldn’t or cannot do at home. In this case we were interested in Car2Go and Kärcher (which is a German company producing machines and equipment for cleaning) – both provided interesting hardware for the event. At this year’s Funk Hackathon in Mainz we developed a platform to organise and participate in protests all around the world. This platform helps to strengthen the democracy we live in by bringing together organisers and participants for protests against right-wing ideology, nationalism or for animal’s rights. In the last couple years, young people have often been accused of not being political. A generation where political activism equals clicktivism or slacktivism that remains digital, but fails to show visible dissatisfaction with policies on the streets. 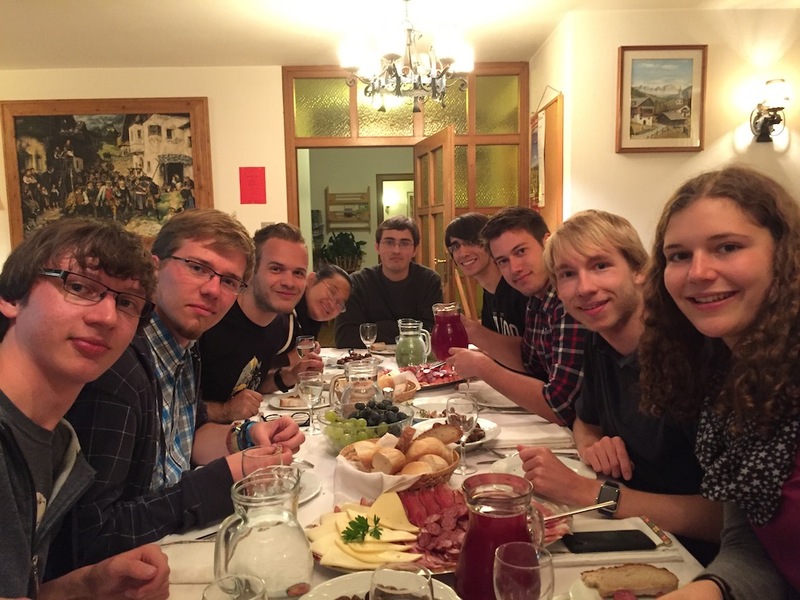 Ferienakademie is a voluntary holiday academy organized by three Universities from southern Germany: Freie Friedrich-Alexander University of Erlangen-Nürnberg (FAU), Technical University of Munich (TUM) and University of Stuttgart. It takes place in Sarntal, which is a beautiful high valley near to Bozen in Italy. This year I participated in Bernd Brügge’s and Daniel Siewiorek’s course “Cyber Physical Systems”. We built a system which can help workers in extreme environments to minimize risks and to identify hazards earlier. 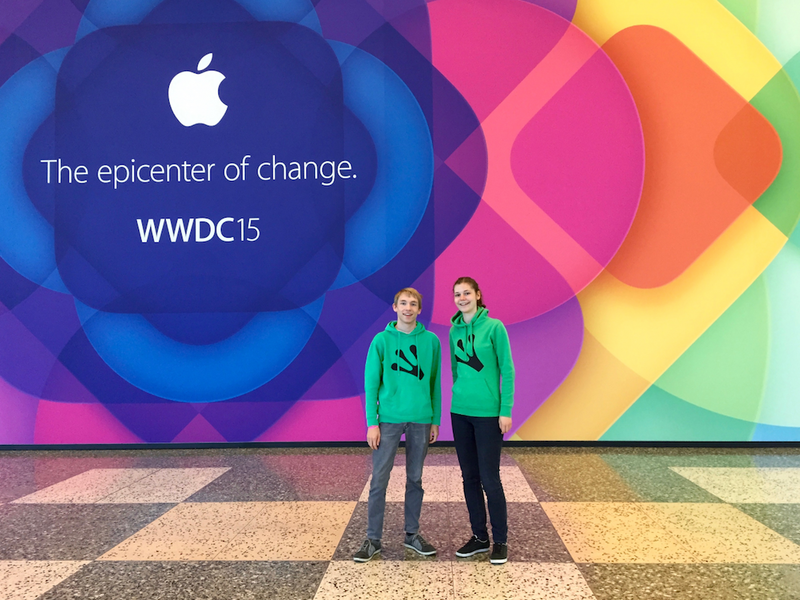 It was a great and exhausting week at Apple’s World Wide Developers Conference (WWDC) in San Francisco during the last days – with the scholarship orientation on Sunday, the big keynote on Monday and labs during the week. 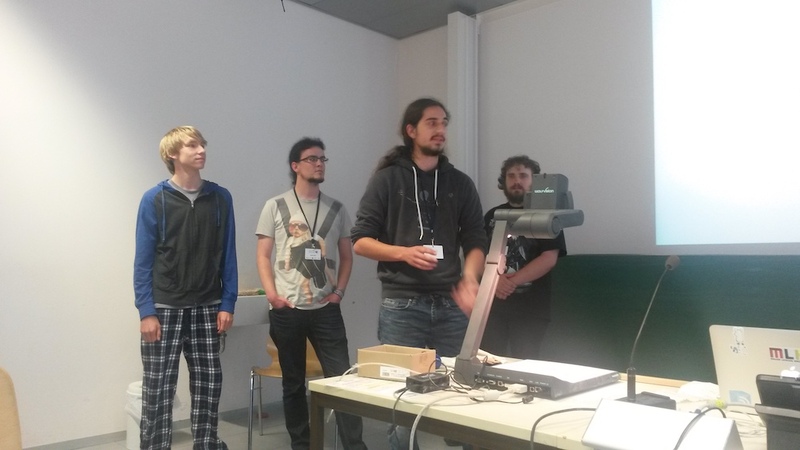 We got lots of questions answered during the week in the labs and met old friends from 2013, 2014 and 2015 again. Thanks for the great week and see you next year! 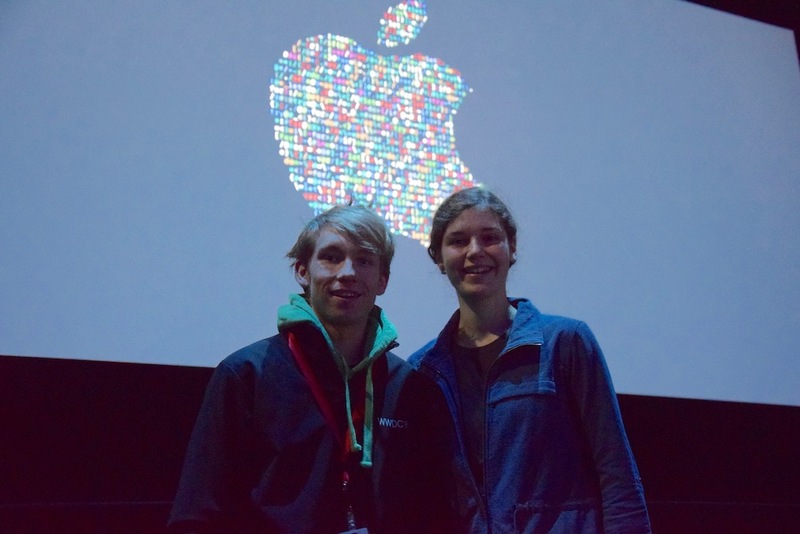 Apple’s TechTalks in Berlin were a great opportunity to meet many WWDC friends from San Francisco again. 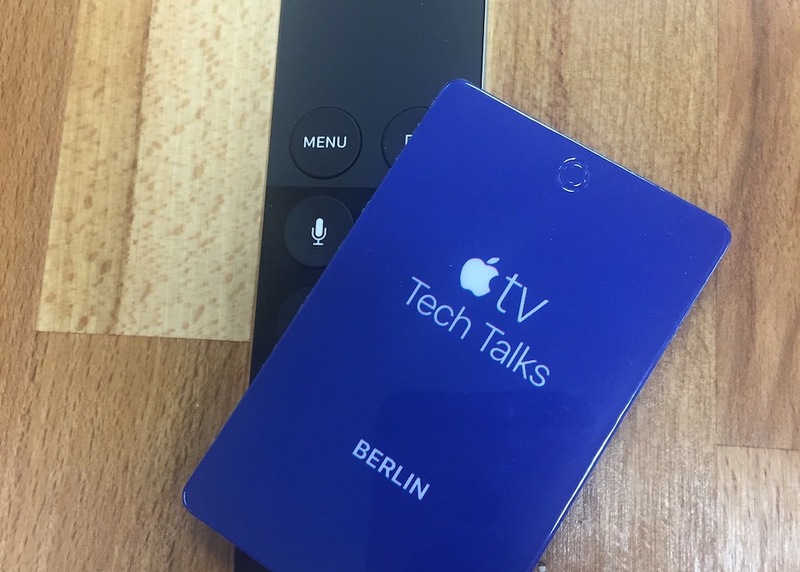 The talks itself covered different important topics regarding AppleTV and tvOS app development. 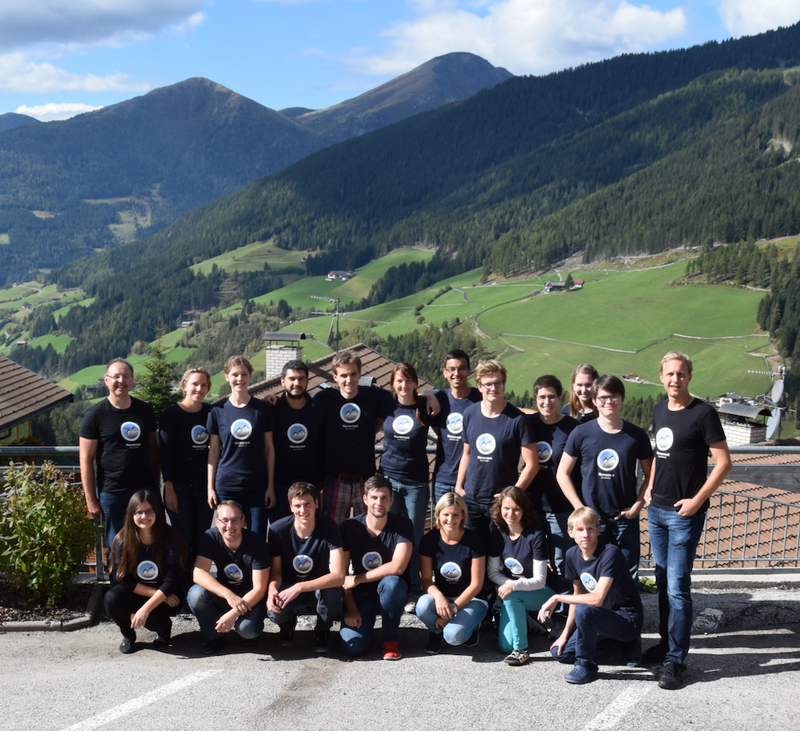 This year I participated in Stefan Wagner’s team “Extreme Coder Camp” where we focussed on developing software using an agile strategy, called Scrum. We developed an Eclipse-Plugin for the programming language “CamlLight” using the agile approach. The standup-meeting in the morning ensured that everybody has an appropriate work to do for the day and to see how the progress has been since yesterday. The results were noted in our breakdown-chart. All exercises were stored in our backlog with an estimate for the work effort. THack was a hackathon organized by the airport administration. The hackathon took place within SFO – the airport of San Francisco. 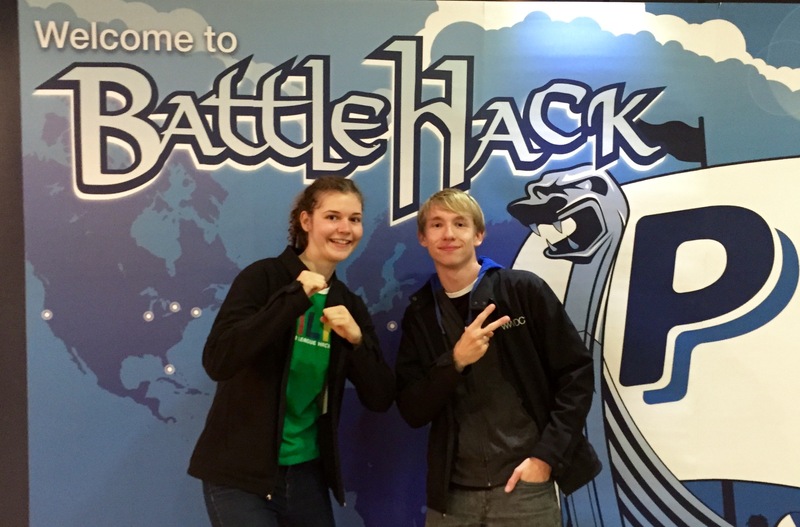 Larissa and I decided to participate in the hackathon before flying home. Inspiration Two German developers came to San Fransisco two years ago for Apple Developer Conference. Looking for a cheap and convenient place to stay, they booked a room at a hotel at Tenderloin, SF. However, they had no idea that Tenderloin was an unsafe place at nights. 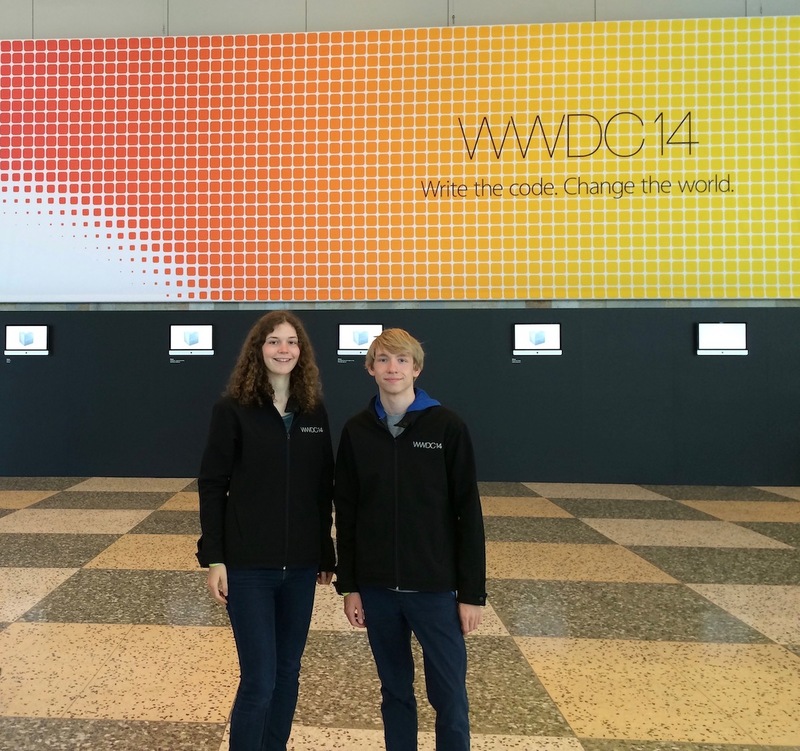 WWDC 2015 — The epicenter of change. We built a “cultural music radio” which plays suitable music depending on your gps location or travel route. Our backend server looks for artists and musicians nearby the user’s location and sends back an array of Spotify music tracks which will then be played on the iOS app. We use a python server backend to process RESTful API requests. Clients can send their gps location and will receive a list of Spotify tracks which have a connection to this location (e.
SoPra (software internship) is part of my Bachelor program “Software Engineering” at the department of our Professor Stefan Wagner. Together with two other students I had to realize a software project within one semester. This year’s assignment was to create a Java-tool that supports tournaments for card-based games. 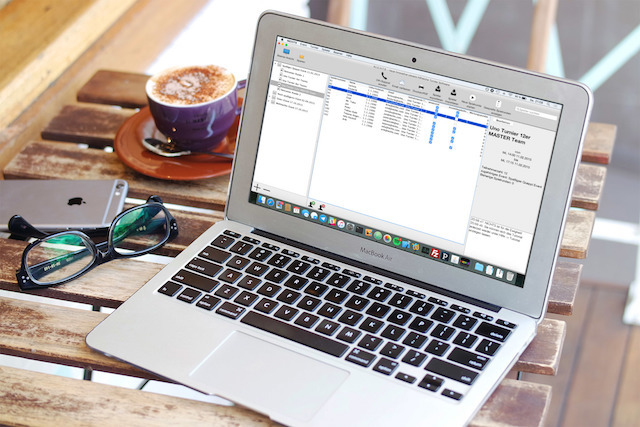 But developing the tool was not everything – like in a real software-projects different documents like an offer, specification, system draft, project plan, test protocol needed to be created. 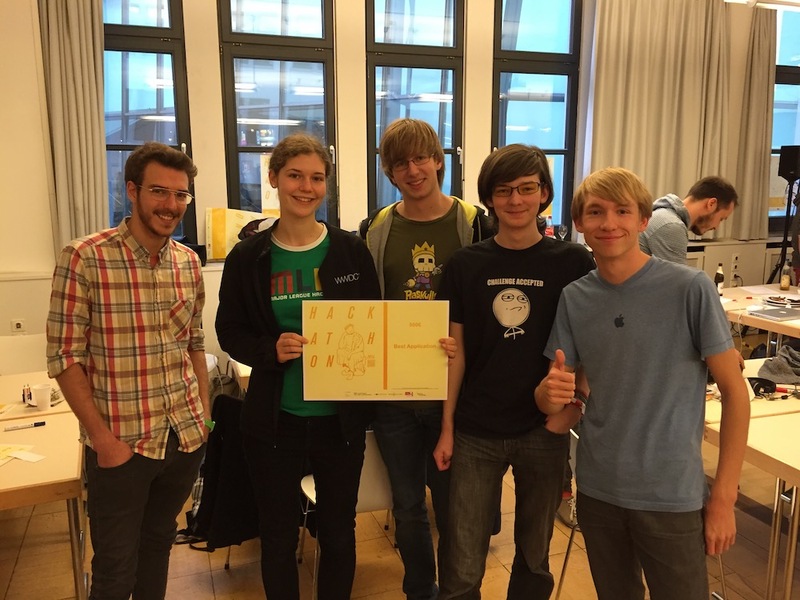 MealHub was our project at the Hackathon Stuttgart 2014. We developed this app to be able to meet new people, cook and eat together. The initial problem was the lack of lunch options at our university. But what if every dorm could be a canteen? Cooking for five people is not much more time-consuming than cooking for one or two. After all we received the “price for best project”. After winning the hackathon we decided to continue working on MealHub and release the app on market. Kolumbus is an intelligent, gps-based iOS application + server-backend, which reminds you to visit cultural institutions, when you are already there. The idea is to encorage especially young people to enjoy cultural highlights without additional effort. This project was rewarded with “Price for best Application”. The source code is available on GitHub. We developed an app which helps to collect donations for charity by running. People who participate pledge a certain amount of money for every mile you run which is then automatically collected and donated to the charity organization. You can select from different charity organizations manually who should receive the donations which are collected by your running activity. 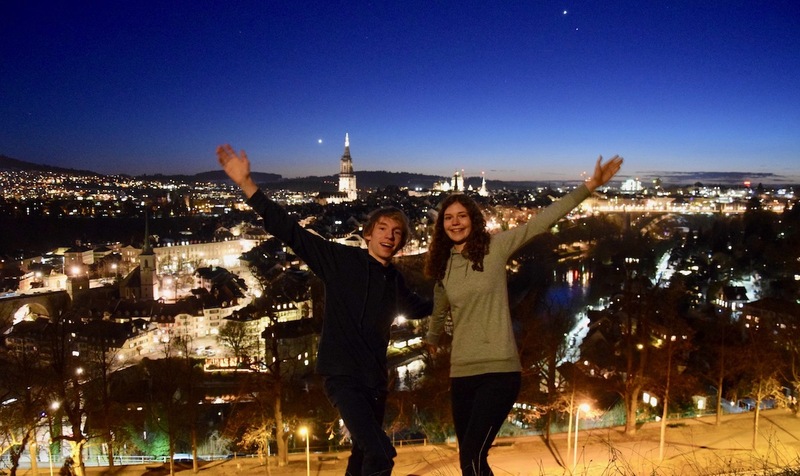 Ferienakademie is a voluntary holiday academy organized by three Universities from southern Germany: Freie Friedrich-Alexander University of Erlangen-Nürnberg (FAU), Technical University of Munich (TUM) and University of Stuttgart. It takes place in Sarntal, which is a beautiful high valley near to Bozen in Italy. This year I participated in Albrecht Schmidt’s and Björn Eskofier’s course “Mobile Gaming and Sports”. The goal of the course was to develop a system that motivates participants to do more physical activity in a playful manner and therefore increase their life expectancy. In 2013 we published the first app-version for Leinfelden-Echterdingen’s annual “Krautfest”. The festival is visited by more than 100’000 visitors on one weekend. The new app also contains a bus-tracking feature, which shows the location of the Krautfest-bus-shuttles live on a map – that’s a brand-new feature which isn’t even available in the official VVS app! We presented the app at the press conference last week. The app is available for iOS and Android. 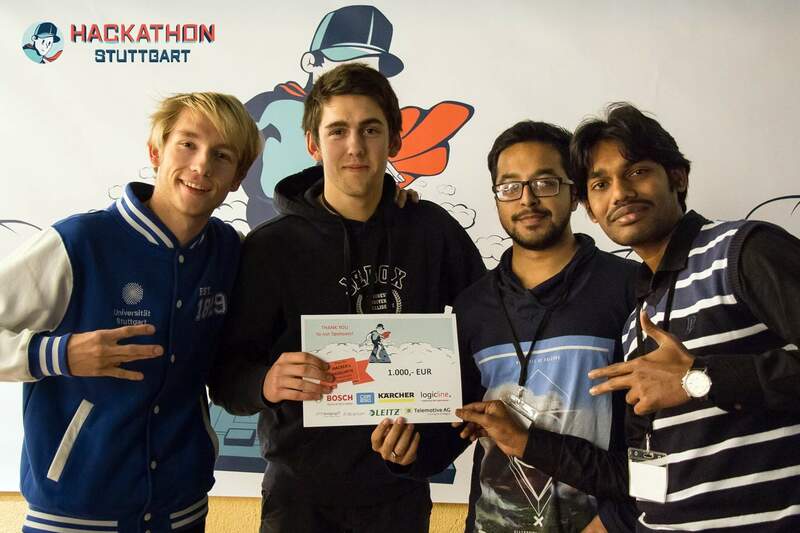 At IBM’s bluemix hackathon we developed an iPhone app with intelligent weather capabilities: The app can wake you up earlier when harsh weather conditions occur (for instance snow). It is also able to warn you before certain weather conditions appear using the weather forecast. All calculations are done on IBM’s bluemix backend system, which then sends out a push notification to our fronted iPhone app. 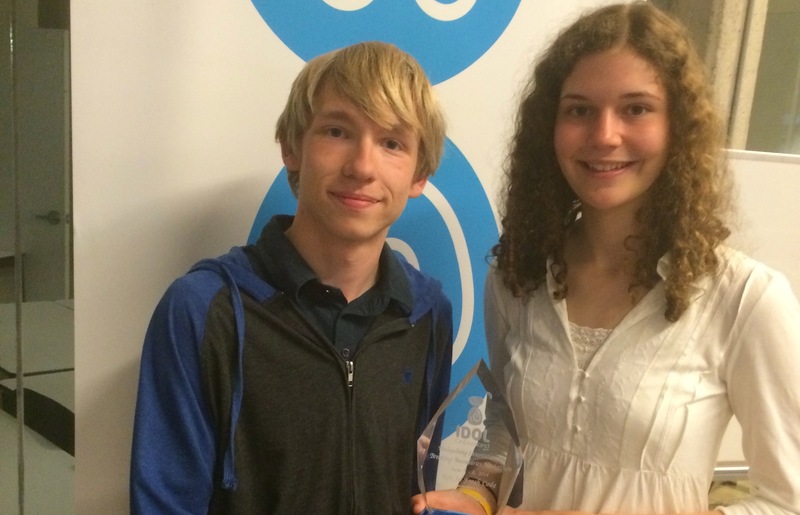 Read more about the hackathon and our project on IBM’s website. A single restaurant can have thousands of reviews. Way too much noise to actually get exactly what you may want. At Reviewily we help organize the reviews, ratings, and comments so you can dive directly into what you care about, what people mention a lot, and you can be a more informed customer. Using IDOLOnDemand API (Sentiment Analysis) we pin point specific topics people people care about when reading reviews & comments. 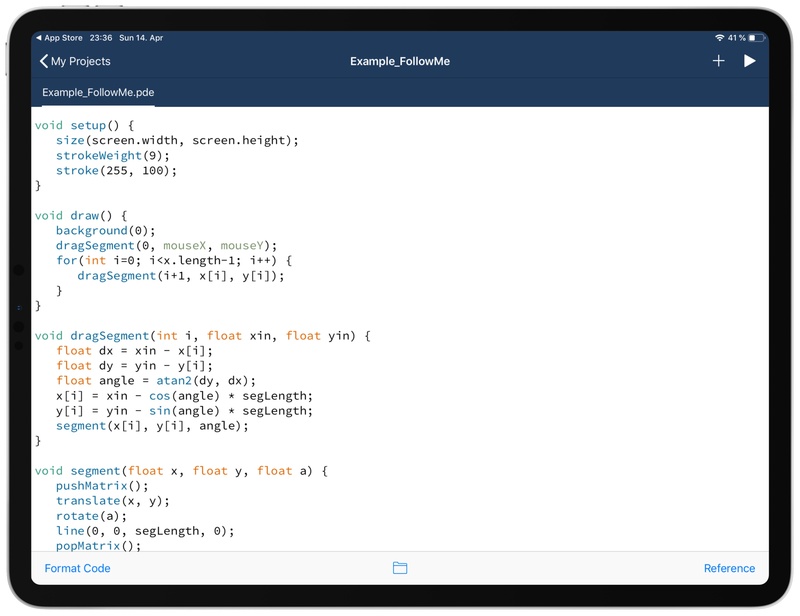 WWDC 2014 – Write the code. Change the world. This week was totally inspiring and probably the best week of our life. It was great to get in touch with Apple engineers in the labs to get help with our app projects, especially iRedstone. Apple presented iOS 8, OS X Yosemite and the new Swift programming language. On top of that we met many great people, including Jony Ive and Craig Federighi! We’ll see you again next year!